Theresa’s first experience with Vera Lacaze was from a parent’s point of view. Theresa’s children have all attended Vera Lacaze. Theresa started off as one of our regular relief teaching assistants. 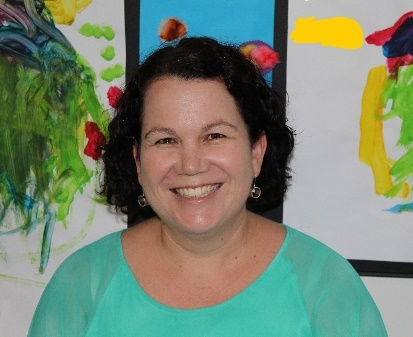 Theresa has previously worked as a Lead Educator in a Child Care Centre and has done some casual work as a Teacher-Aide. Vera Lacaze is lucky to have Theresa share her expertise as she is working in the Callistemon rooms as a teaching assistant.